A “Merton” type model using stock-market-capitalization and volatility. Merton models are widely used to measure the credit risk of a corporation’s debt and potential for credit default. And our FRISK® score is powered by crowdsourced subscriber data from more than 35% of the Fortune 1000, plus thousands more at large corporations worldwide. 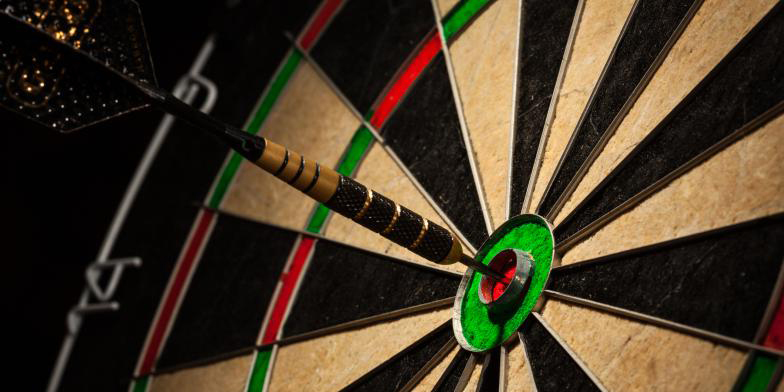 Leveraging sentiment among credit professionals and other CreditRiskMonitor subscribers enables a powerful predictive element that has strengthened our proprietary FRISK® score to 96% accuracy in predicting public company bankruptcy risk within a 12-month period. We have some of the most experienced and knowledgeable credit and risk professionals using our website every day to analyze the companies they do business with. When they’re concerned, we’re concerned. We believe that never before have the concerns of such a large group of risk professionals been harnessed, analyzed and back-tested to produce such a useful and highly predictive metric. This is essentially a “virtual” credit group that extends to our users worldwide and across all industries. Crowdsourcing is unique to CreditRiskMonitor. To the best of our knowledge, CreditRiskMonitor is the only company currently using crowdsourcing of subscriber activity to generate a financial risk score. While other data providers may develop a similar approach in the future, it will require many years of usage to make the data useful for model development. Our website is highly structured, enabling us to track these very specific patterns of use through our sophisticated and proprietary algorithms, which means we’ve been able to analyze click patterns for the past 10 years, through many financial shifts. The FRISK® score gets it right. Ask about our recent track record for predicted bankruptcies. CreditRiskMonitor delivers a highly accurate gauge on U.S. public company bankruptcy risk. From January 2017 to December 2018, out of 96 occurrences of bankruptcy, our proprietary FRISK® score only missed predicting only two bankruptcies in those two calendar years. That amounts to a 97.9% rate of success during that time. 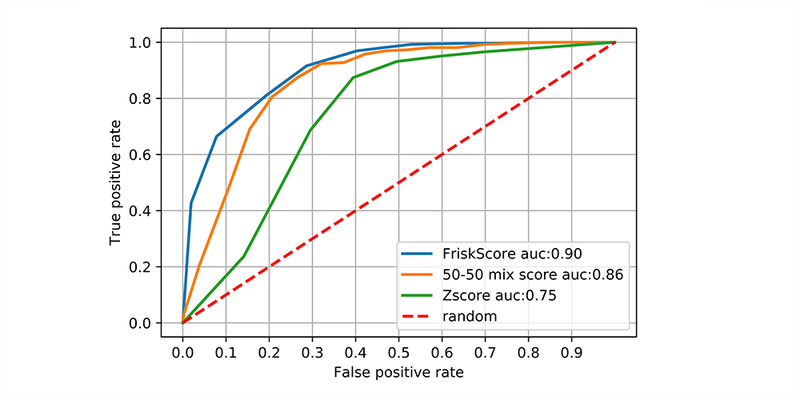 Penned by CreditRiskMonitor Senior Vice President of Quantitative Analytics Camilo Gomez, PhD, read this in-depth white paper to learn more about our proprietary FRISK® score, how it works and why it's so accurate.